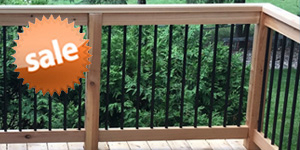 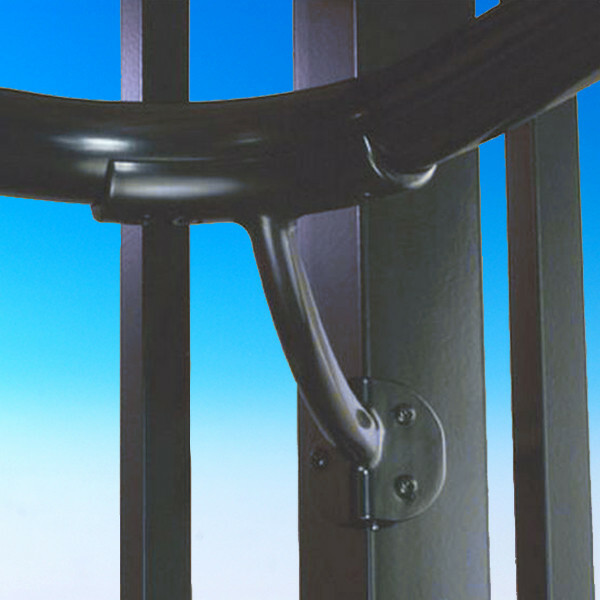 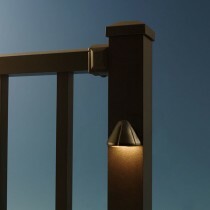 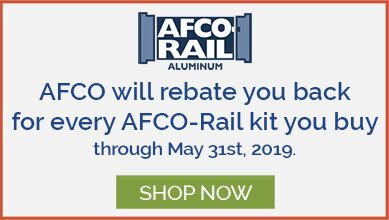 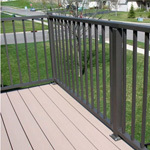 Looking to mount your Westbury Aluminum Handrail inside a 90-degree corner? 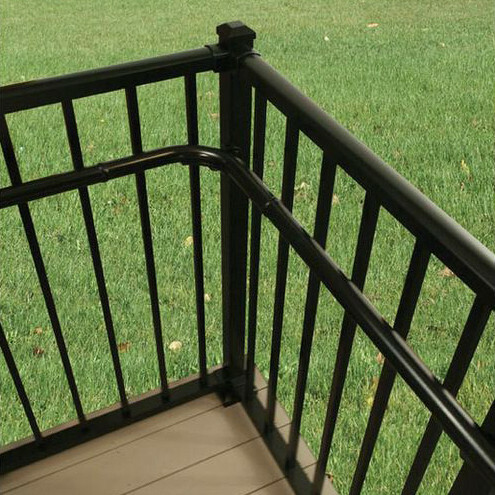 Use the Inside Corner Mount Handrail Support combined with a 90° Elbow (sold separately) to make a solid attachment to the post. 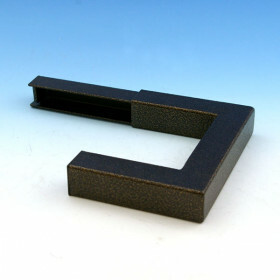 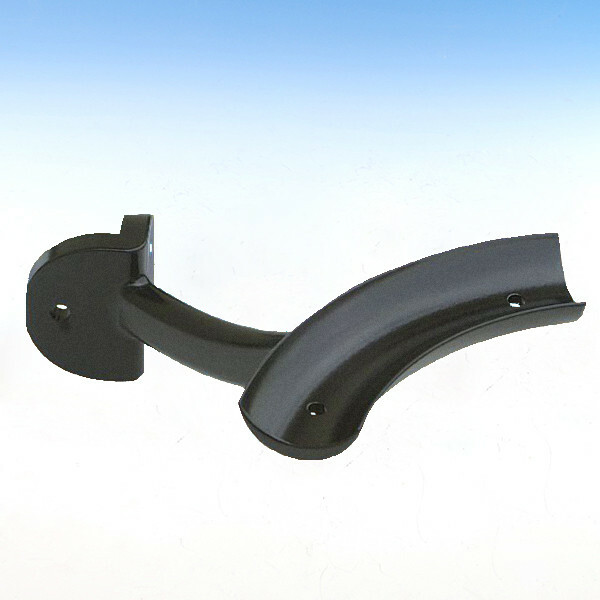 Inside Corner Mount Handrail Supports are in stock in three premium Westbury finishes of Black Fine Texture, Bronze Fine Texture, and White Fine Texture. 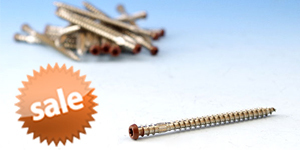 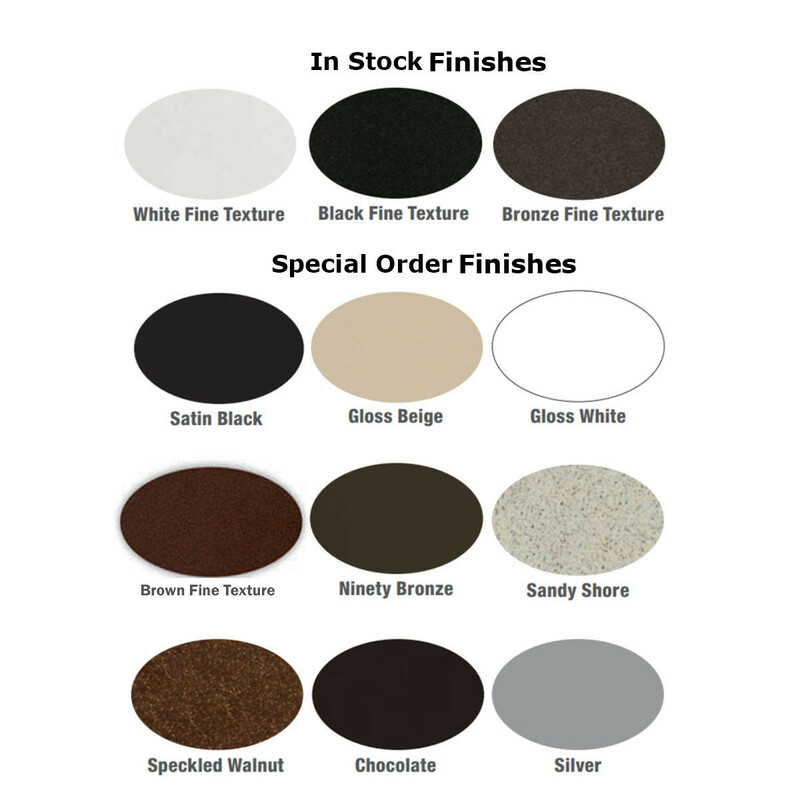 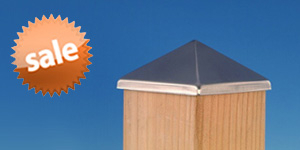 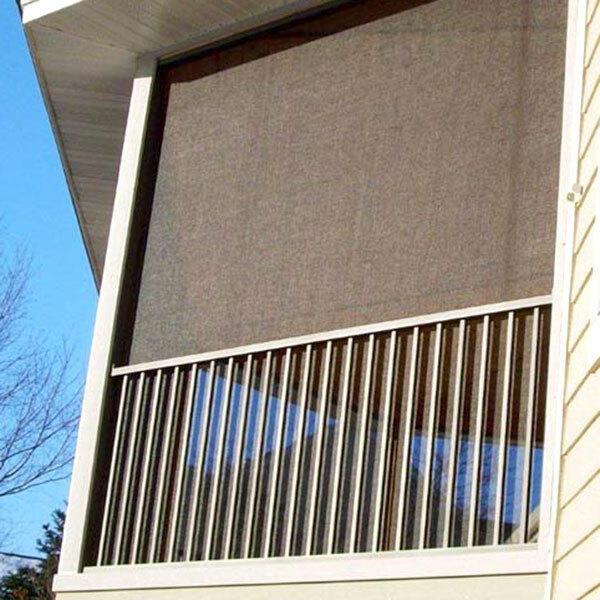 Special Order and Custom finishes are also available, to order please call 1-888-824-5316.